I am SO excited to be sharing this review with you! 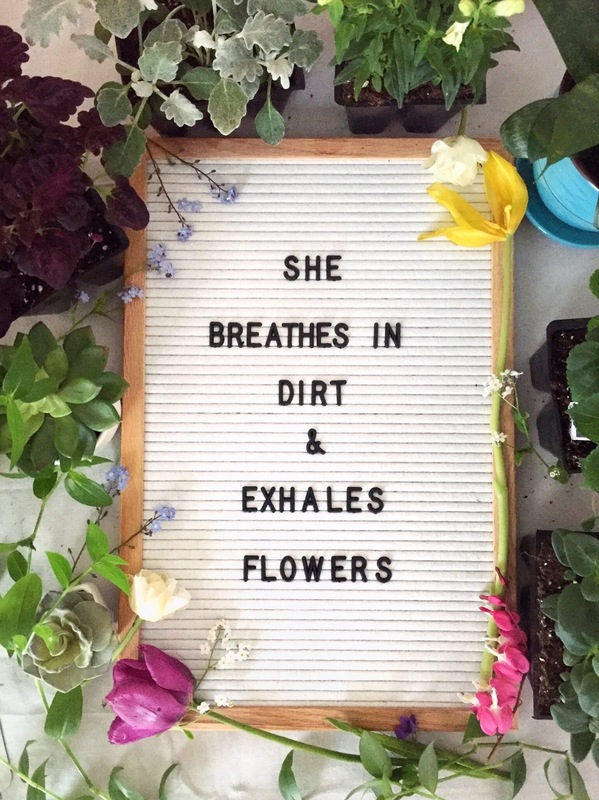 I'm sure you've all seen letter boards popping up on social media. These vintage inspired boards are helping us speak our minds in the most stylish way possible. I was obsessed as soon as I saw them, and I've wanted one for so long. 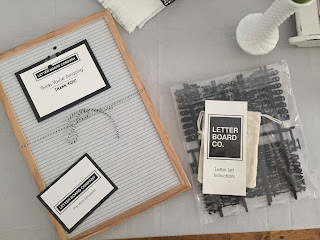 I am so thankful to Diane from Letter Board Company for sending me the white version of their "Extrovert" letter board. It also comes in other sizes, and with black or grey felt. 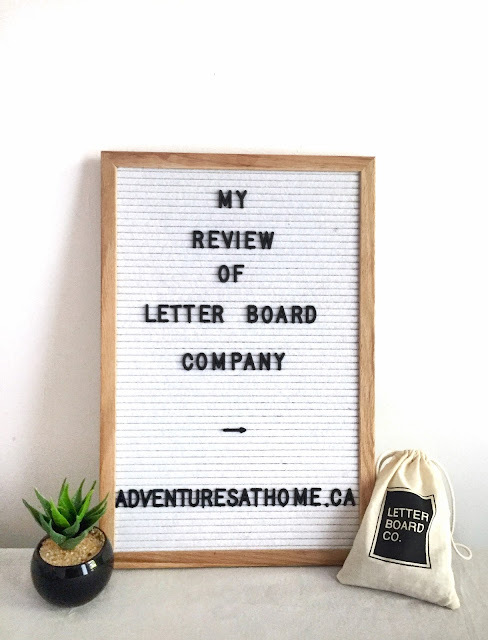 You can shop all of their boards here: Shop Letter Board Co.
Letter Board Co. is based on Prince Edward Island, which is one of the first things that drew me to this company. I noticed how kind and engaging they were with their customers on social media, and I had the exact same experience. If you're looking to buy a letter board, THIS is the company you want to buy one from. The first thing I noticed as soon as I opened it was the beautiful packaging and presentation. I immediately felt like I was opening something really special. The package came with the letter board itself, along with the letters, and a really cute letter carrying bag. The letters were easy to disconnect from the plastic sheet using scissors, which she recommends because it creates clean lines. I find it so therapeutic to sit down and sift through the letters to create my phrases. These letter boards would make such a fun addition to any room in your house. Check out a couple of my creations below and comment letting me know what you think! 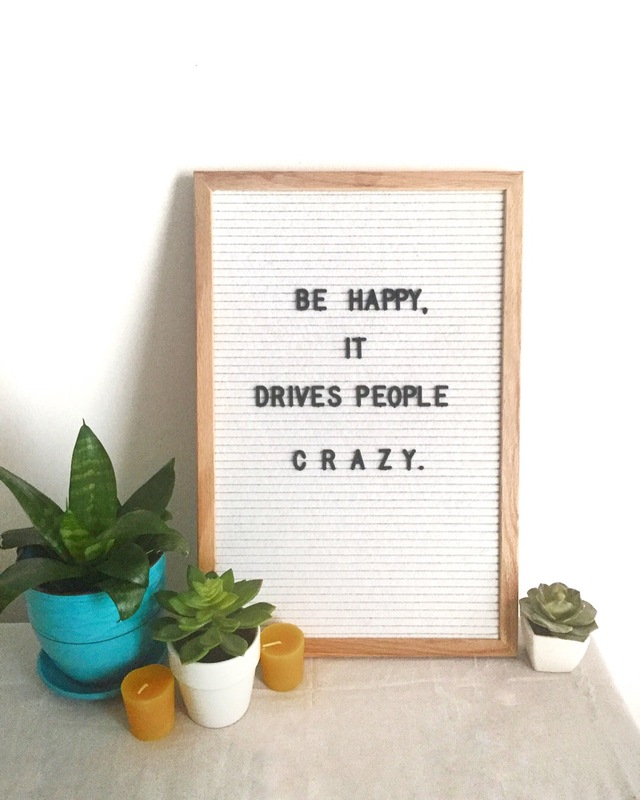 Do you have a letter board? If not, what are you waiting for? I would love something like this in my office! How fun and so simple & stylish. Thanks for the review. I'm like you, the details of a product/company and their presentation style really speak volumes to me. Neat company!